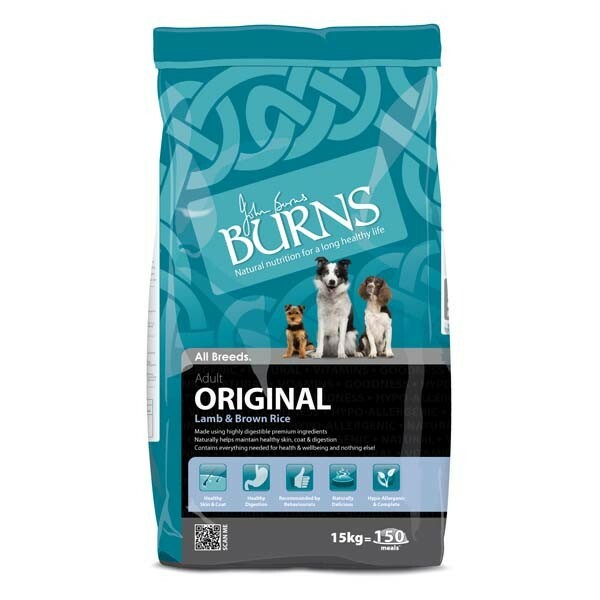 Burns Lamb & Brown Rice Dog Food is a hypoallergenic complete food, that contains no dairy, wheat, wheat gluten, soya or beef and contains a minimum of 21% New Zealand lamb that has not been intensively reared. 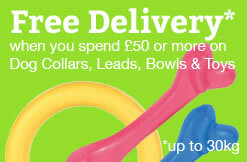 Burns dog food, unlike many other leading premium dog food brands, is suitable for both adult dogs and seniors, so it's not necessary to purchase multiple bags of food for households with dogs with varying ages! Like all burns dog foods, the lamb and brown rice recipe contains only natural, delicious, easy to digest ingredients that are naturally preserved, with no unhealthy additives, genetically modified ingredients, artificial colours, flavours or preservatives or hidden fillers used by some supermarket brands to cheaply add bulk to dog food at the expense of quality, that offer little nutritional value. 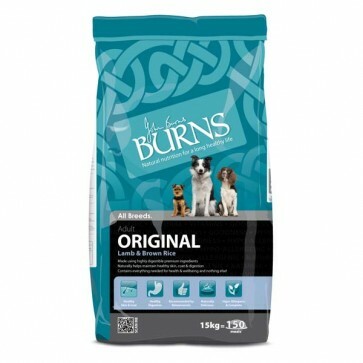 All burns adult varieties, except for the active recipe are low in fat and protein, but high in complex carbohydrates that contain a single source of meat protein such as lamb meal which is simply lamb with all the water removed, to help those owners with dogs with special dietary needs, that are sensitive to certain sources of protein. 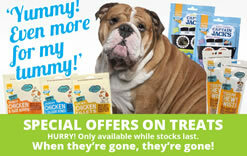 Premium dog food's like burns, usually contain a single source of meat protein such as lamb or duck meal to allow owners to avoid meat ingredients they know can cause adverse food reactions, such as skin complaints and digestive disorders, for example a food hypersensitivity or allergy to beef or chicken ingredients used in many dog food brands, will usually develop over time and is not normally instant! 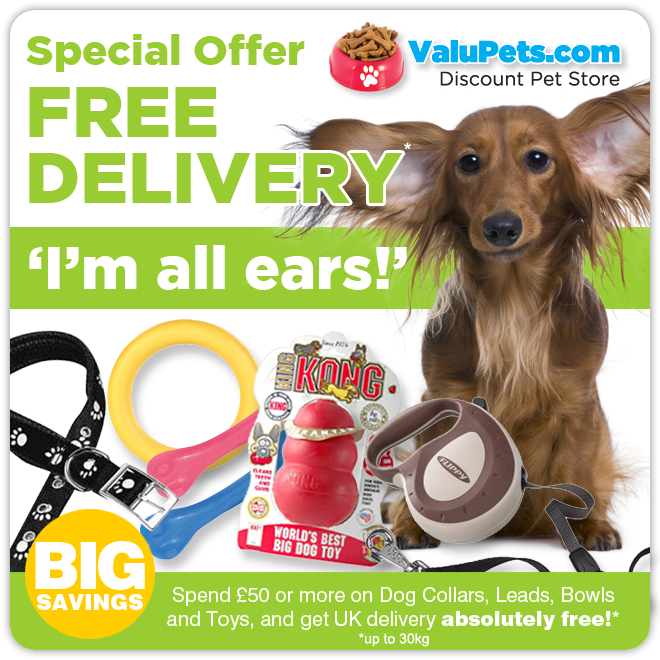 Lamb is a traditional source of meat protein, used by many leading dog food manufacturers, not just burns to calm a dog's digestion and avoid allergic skin irritations, such as itchy, flaky skin, loose digestion or flatulence used to create a range of lamb and rice dog food varieties. Just like all burns dog foods, including the active and puppy varieties, the burns lamb and brown rice recipe has been formulated to naturally boost and maintain a dog's immune system, promote a healthy looking skin and glossy coat, help protect the digestive tract, keep respiratory and nervous systems healthy and support the maintenance of your dog's skeleton, bones and joints to keep them fit and active for as many years as possible!